"MOVE OVER RUDOLPH - RONALDO IS HERE TO STAY!" 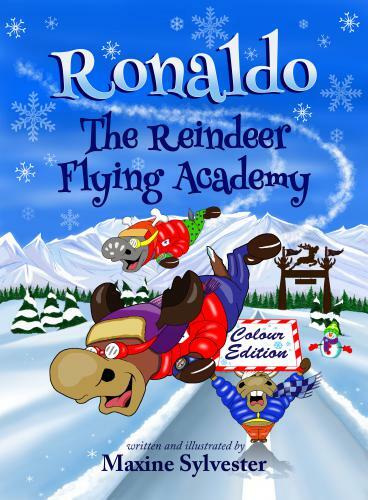 Ronaldo is the top flying cadet at the prestigious Reindeer Flying Academy. He dreams of getting his flying license and becoming one of Santa's reindeer, just like his hero, Vixen. "This should be a new Christmas classic!" "I look forward to reading this book to my kids every year at Christmas. The story is incredibly entertaining and laugh out loud funny, even for parents!" "This book has become a part of my family's holiday traditions!"